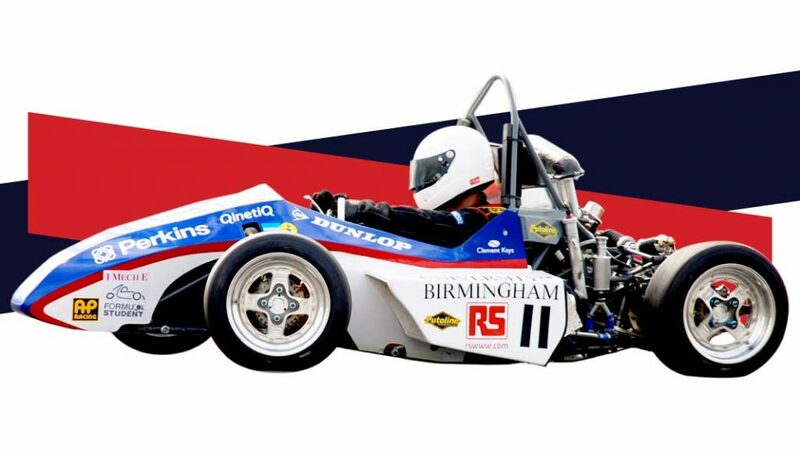 Established in 1997, UBRacing is one of the oldest Formula Student teams in the UK and one of the founding members of the annual Formula Student UK competition hosted at the Silverstone Circuit. In our history the team has seen many successes not only in the UK, but also at international competitions in Germany, Czech Republic, USA and more. 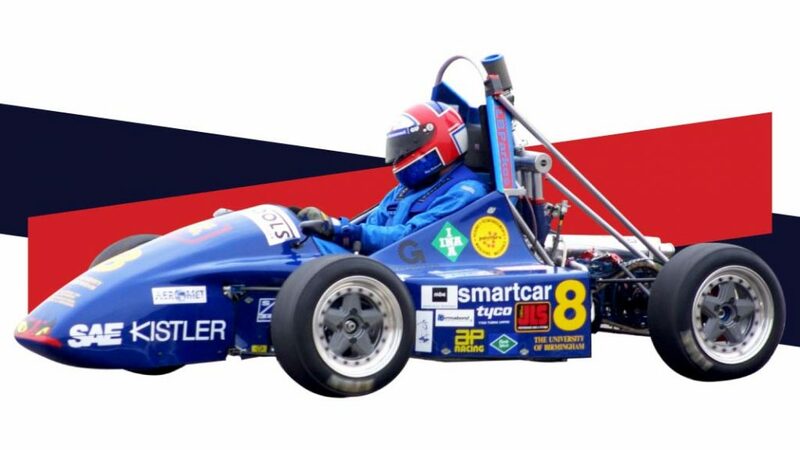 As one of the first Formula Student teams in the UK, we didn’t have an easy life at the beginning. Our predecessors had to figure everything out from scratch and basically invent a car all by themselves. Each subsequent year new teams would build upon the knowledge gained by the ones before them. This transfer of knowledge allowed us to make huge improvements in our 22 years of existence – the incredible progress we’ve made wouldn’t be possible without the hard work of hundreds of students before us. We want to share this part of our history with you as a way of saying thank you and appreciating their effort. This is where UBRacing all began. 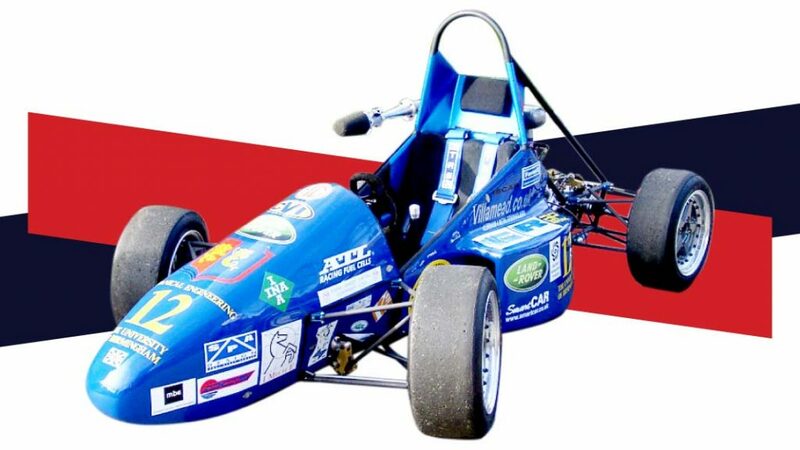 The first ever car to come out of the University of Birmingham workshop and the second ever UK car to compete at a Formula Student competition, Michigan in 1998. UBR1 is often referred to as ‘707’ because of the number it adorned at the UK competition, in which it finished best UK team. Before this car was built, the team built a first iteration chassis to start looking for sponsors. This chassis was never turned into a car, so when they had the funding they needed, they started again to produce 707. 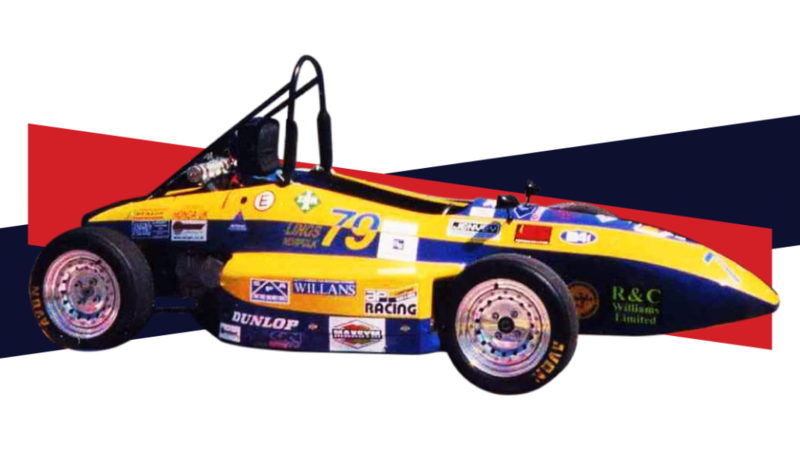 Following on from UBR1, UBR2 also competed at both the US and UK competitions in 1999, bearing the number 72. Similar to UBR1, this car used a Honda CBR 600 engine. This car lost a wheel in practice at Formula Student UK back when it was held in a car park at the NEC, but was back up and running within an hour ready to compete. One of the most interesting cars in UBRacing’s history, UBR3 again competed in both the UK and US competitions. It was also the team’s first attempt at an aerodynamics package. The wings, made from steel and plywood, are a long way from the carbon fibre structures we have today. 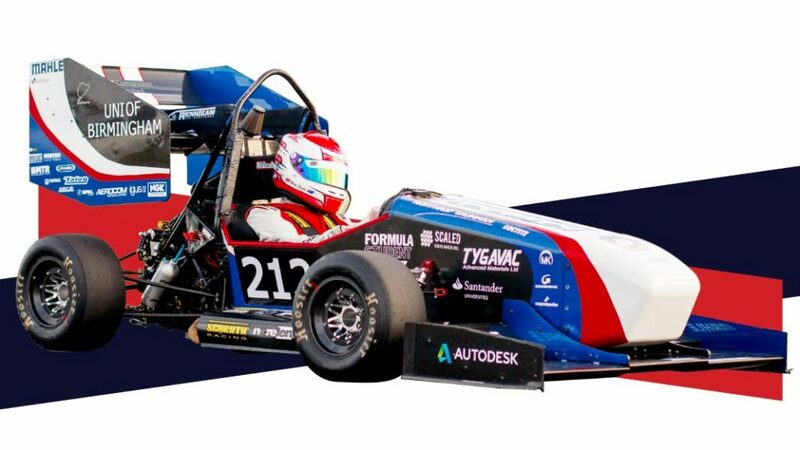 The design was analysed using wind tunnel at MIRA, one of the early FSUK venues. 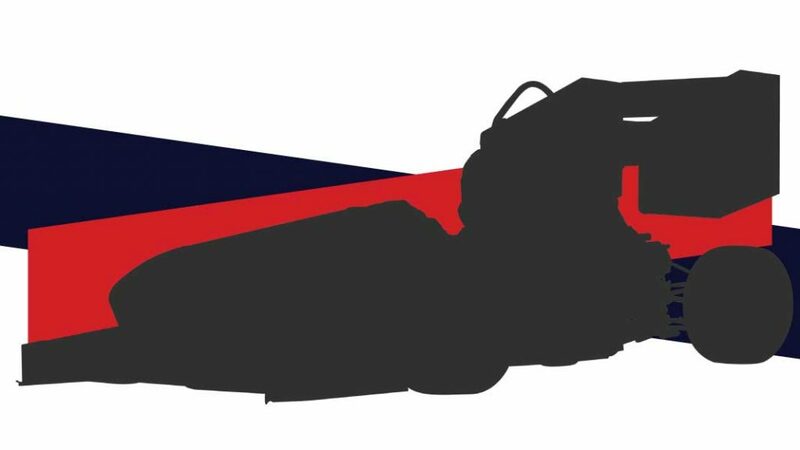 The front wing can still be found above the UBRacing office to this day. UBR 4 is one of the team’s most travelled cars, competing at 3 events and bearing 3 different numbers: 8, 137 and 201. 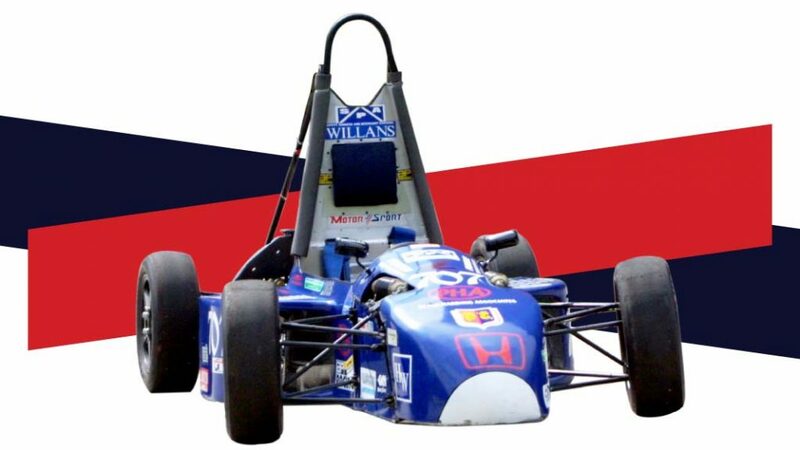 This was the first UBRacing car to ever finish an endurance event where it came 10th at FSUK in 2001. This result combined with our highest ever Business Plan result of 3rd place resulted in a world ranking of 40th position. 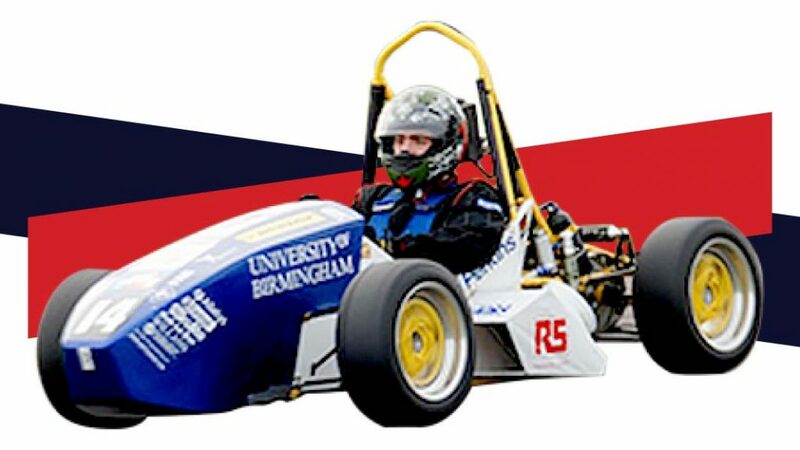 UBR5 managed to secure UBRacing’s best ever acceleration result, winning the event at FSUK in 2002. 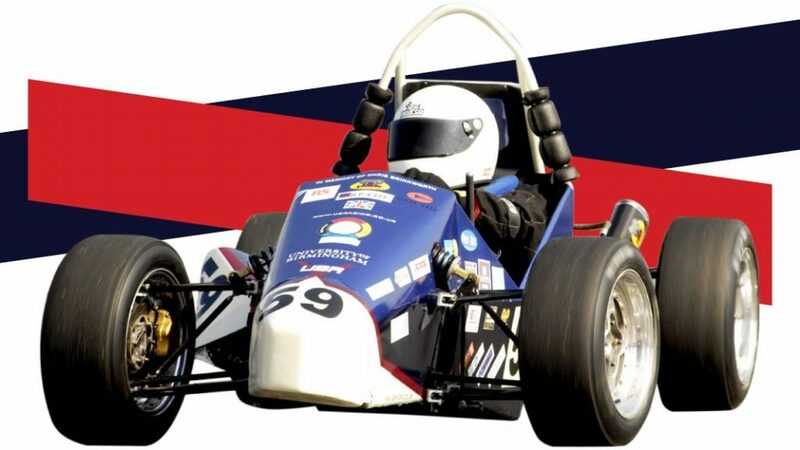 We are hoping to get permission to recreate the photo of UBR5 driving around campus with UBR21, but health & safety and speed bumps are much more apparent than they were 16 years ago. 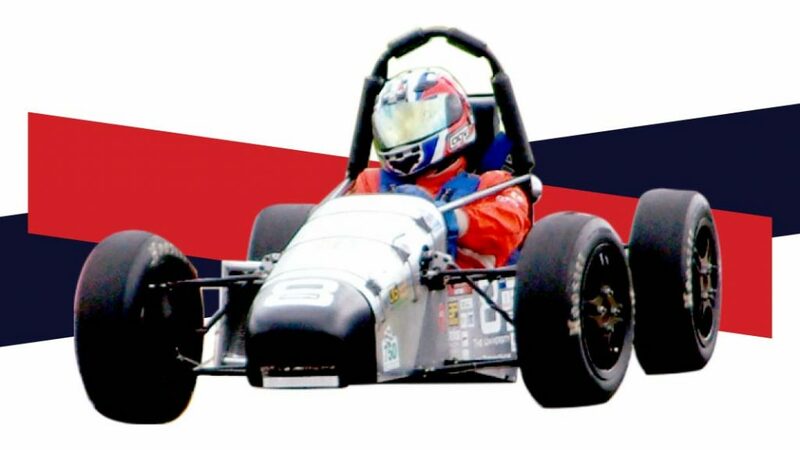 UBR6 paved the way for the impact structure that we have today, being the first UBRacing car to have a nosecone that also functioned as the impact attenuator. We still have this nosecone in our lab. 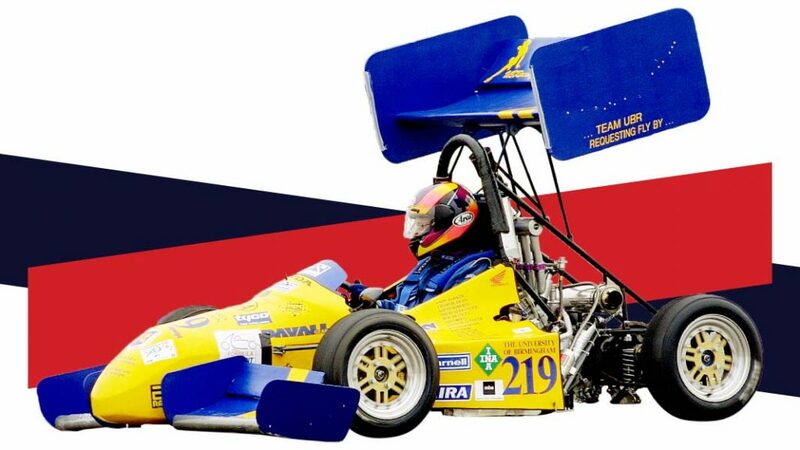 It was the most consistent car in UBRacing history, finishing 6th in Business Plan, Engineering Design, Acceleration and Skid Pad. This car was also the last to compete in the Michigan competition. 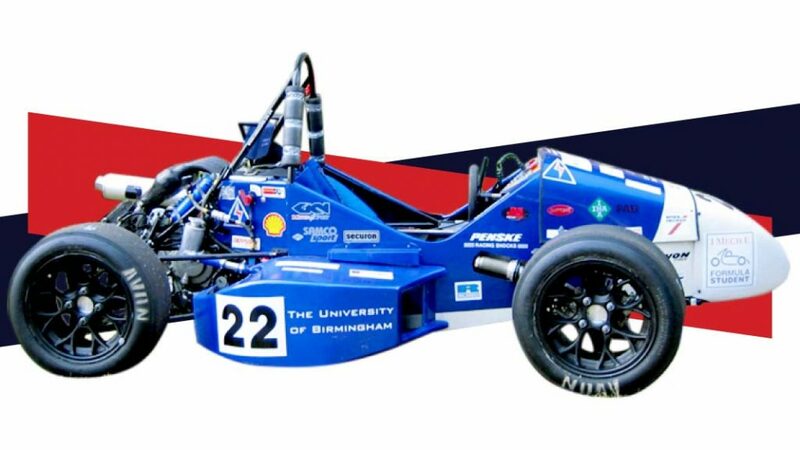 UBR7 was the first UBRacing car to compete in Australia, as well as winning the cost event at FSUK 2004. This car was finished only 24 hours before its first competition, having ran out of time, as well as money, making a carbon fibre monocoque. The team had to build the chassis in 2 weeks working night and day, which explains the peculiar aluminium body panels! This car was also the first to harness the power of the Yamaha R6 engine, converted by Chris Johnson. UBR10, referred to at the time as ‘UBRX’ was the 10th anniversary of UBRacing. It competed at both FSUK and FSG, where it had a rather spectacular engine failure during the endurance event. Arguably the most controversially styled UBRacing car, the yellow space frame of UBR12 was certainly a stand-out feature. Car number 61 shown here being driven by Danny “Down”, nicknamed this as every time he drove the car it broke down! The most spectacular breakdown of all was both driveshafts falling out in sprint trials during a testing session. The powertrain department in this team had found a lot of extra power, leaving the rest of the car a bit fragile – especially in the drivetrain! UBR14, now on its way to the University of Birmingham’s Dubai Campus, carries one of UBR&D’s many successful projects. It used a completely custom designed differential and only leaked a small bit of oil. UBRacing’s senior technician, Carl Hingley BEM, once said “I feel this was one of the best looking cars we ever built even though the body work was held on with cable ties in places!”. UBR16 marks the beginning of the carbon fibre era for UBRacing, with it comprising the majority of the body panels. The nose of UBR16 and its beautiful Aston Martin paint job can still be found in our lab. UBR17 ended the 5 year streak of endurance non-finishes for UBR, leading to a top 20 overall result. Once again, thanks to the Aston Martin paint job, the team were told by many people that it was the best looking car at the competition. A little known fact about this car is that even the engine had a custom craquelé paint job. 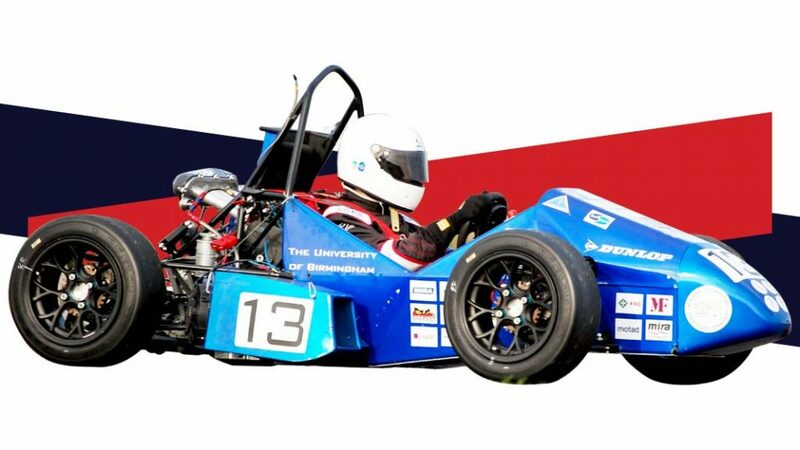 One of the most successful cars in UBRacing history, UBR18 was the fastest car at FSUK 2015 not to have a monocoque or aero package. It finished 3rd in endurance and 7th overall. It was also the first UBRacing car to change to 10 inch wheels, down from 13. This, in addition to a completely redesigned rear frame and structural carbon fibre floor, helped make it the lightest car UBRacing has made (194 kg). UBR20, the most successful and reliable UBRacing car, was the perfect celebration of UBRacing’s 20th anniversary. Bringing home 3 trophies from FSUK 2017: 2nd place overall, Endurance winner and overall Dynamics winner. This year was also the final year of senior technician Carl Hingley BEM, before his retirement, who has been with the team since the beginning. The ability for this car to complete all of the post season testing without any issues was truly impresive. 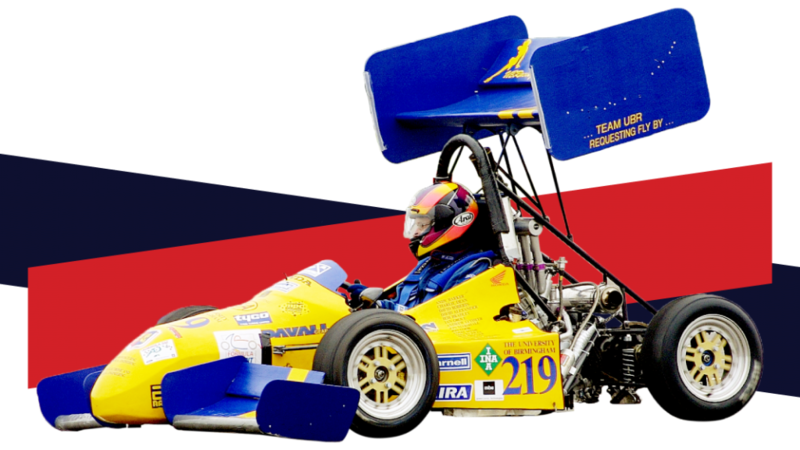 UBR21 is the current and second most successful UBRacing car. 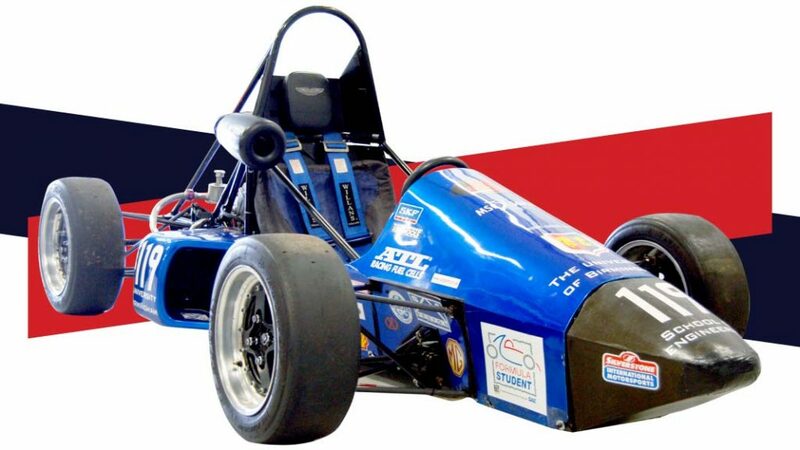 It competed at both FSUK and FSG, finishing 6th place overall at FSUK. UBR21 saw the introduction of carbon fibre wheels for the team, which had been in development for 2 years. Despite being riddled with issues in testing, UBR21 managed to complete 2 endurance events with impressive times and one disqualification. You can expect to see much more of this car, until UBR22 is built.